Another thing that makes Hammitt different? There’s no sale section (but wait, that’s a good thing??). Yes! It’s a good thing because instead, twice a year, they host sale-brations! These two or three day events offer the chance to get a Hammitt design from a season or two ago at an exclusive price. 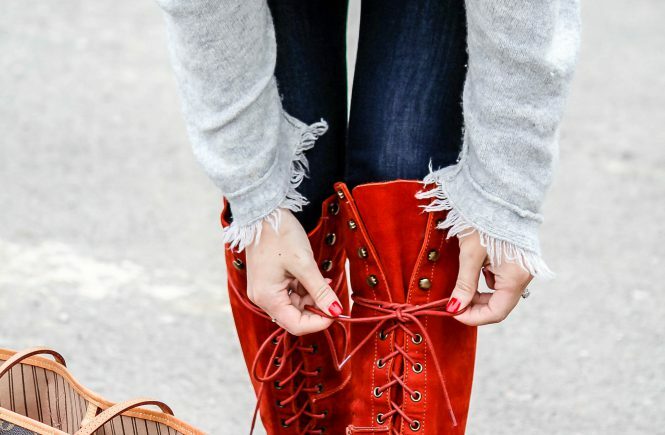 There’s nothing “last season” about these styles, though. 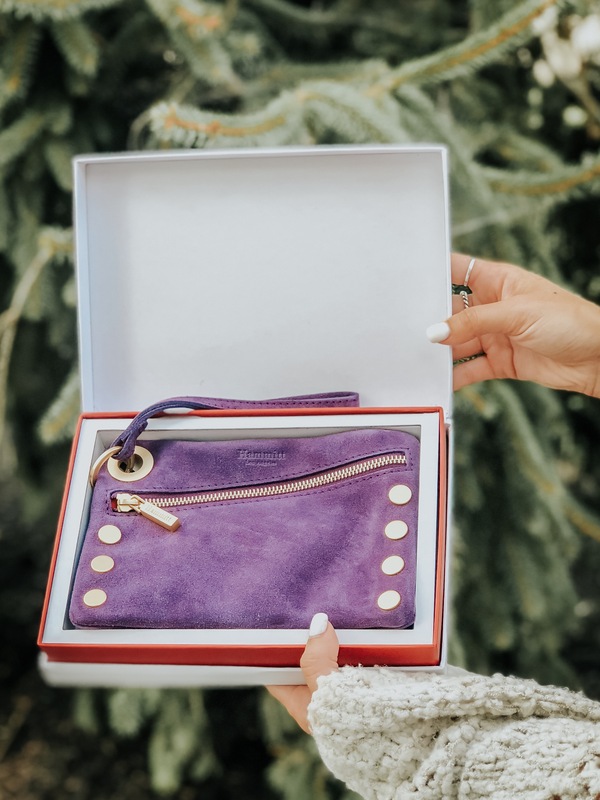 Because the bags are designed as investment pieces, the quality of this selection is on par with every other bag from them that you might own. 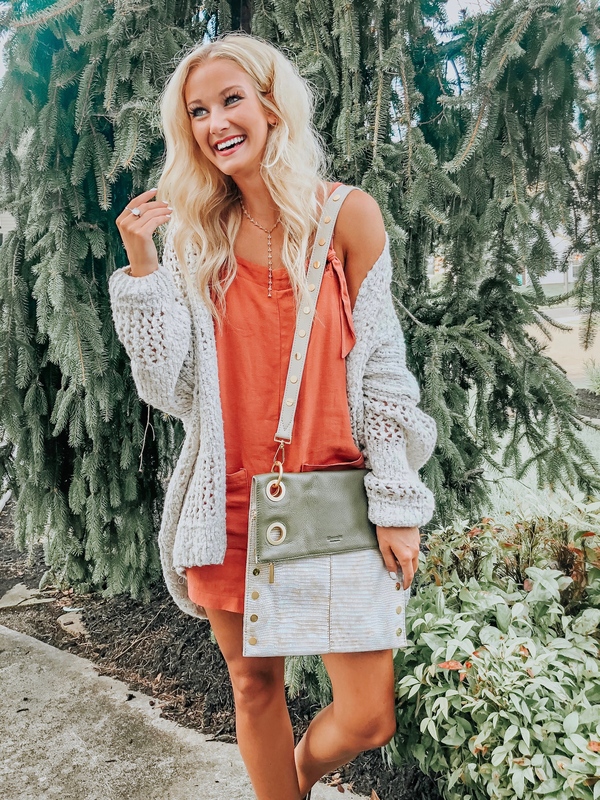 Hammitt bags are totally worth the investment because the quality is top notch, the styles are on-trend (while remaining classic), and they will last forever! Alright ladies, what are you waiting for?! This sale only lasts for the next two days, so I’ll stop blabbering so you can get your shop on … Treat yourself and learn more about this charity on hammitt.com, or shop my top picks below! Happy 10th Birthday Hammitt LA!! Thanks so much for stopping by today and joining me in the support of Walk With Sally! I appreciate you more than you know. 🙂 Have a happy Wednesday! *Thank you to Hammitt LA for sponsoring today’s post. As always, all thoughts & opinions are my own. 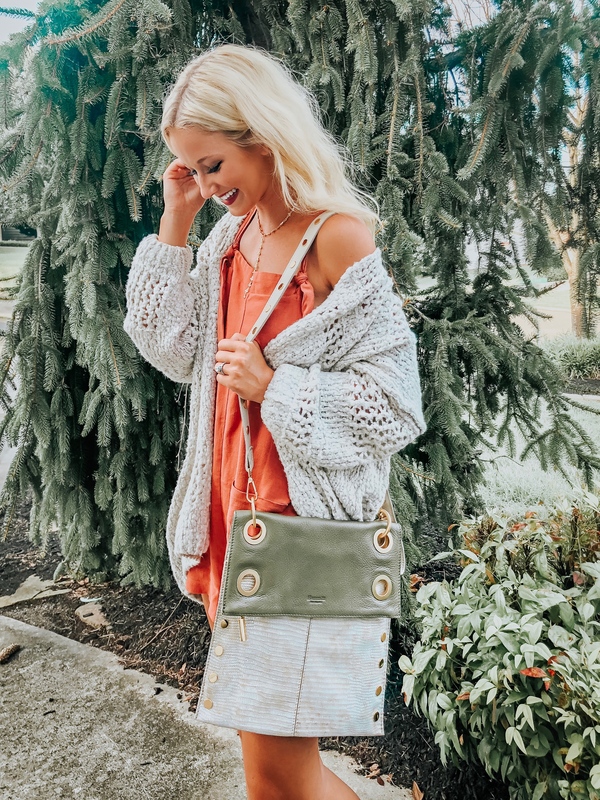 I love Hammit bags and what a great thing they are doing with this sale! Me too! I was so happy to support this sale! !